A man who walked out of jail a few months ago after 14 years was remanded in custody on Wednesday after allegedly stealing €16,000 from a parked vehicle. Josef Farrugia, 39, from Hamrun, was arrested and accused of stealing the cash from the van in St Joseph High Road, St Venera at around 5pm on Monday. The prosecution objected to the granting of bail in view of the fact that an accomplice is still on the run. Defence lawyer Jason Grima countered that evidence was already preserved through the magisterial inquiry and, moreover, his client ought not be held answerable for someone else’s wrongs. He said that Mr Farrugia, who left prison a year and a half ago after serving 14 years behind bars, needed help to combat his drug problem. He suggested a treatment order if bail was to be granted. 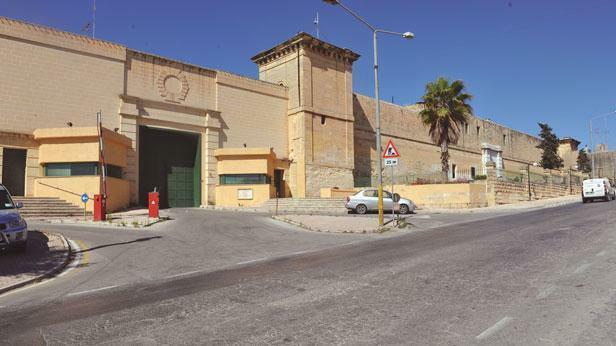 However, in view of the accused’s voluminous criminal record, which did not offer “much comfort,” Magistrate Donatella Frendo Dimech turned down the request for bail. Inspectors Stacy Attard and Mario Xiberras prosecuted.